We can help you decide the best legal entity for your business and then we can form, convert and/or merge entities to obtain your best protection. 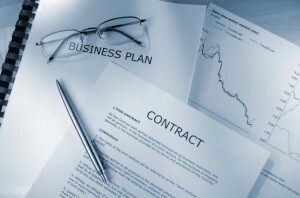 We have negotiated and finalized documentation for various legal entities including limited partnerships, limited liability companies, corporations and general partnerships, including operating agreements, partnership agreements, joint venture agreements, tenant-in-common agreements, shareholder agreements, asset purchase agreements and various miscellaneous corporate documents. We have helped hundreds of clients negotiate these types of agreements in all types of business settings. Our clients include emerging companies, closely held private companies, private equity funds, venture capital funds, public companies and financial institutions. 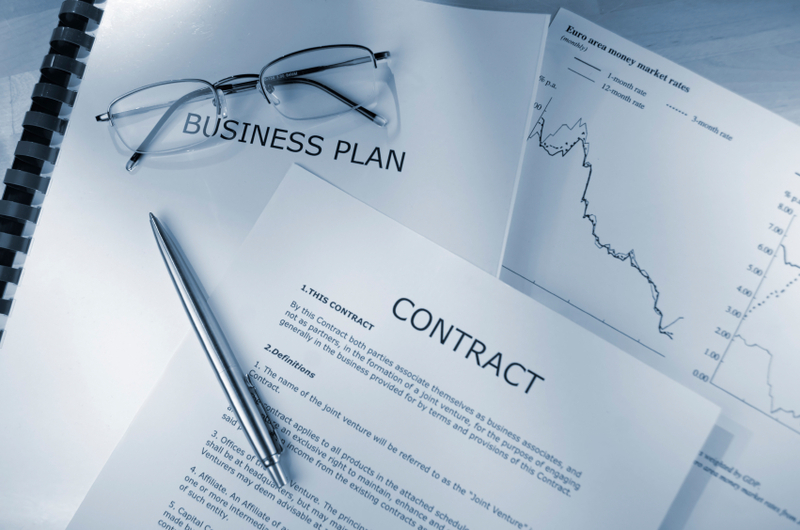 We also help our client with ongoing business operations and issues, such as employment agreements, confidentiality agreements, non-compete agreements, licensing and management agreements. And, when it comes time to buy or sell your business, we can help you protect yourself and obtain the price you want.